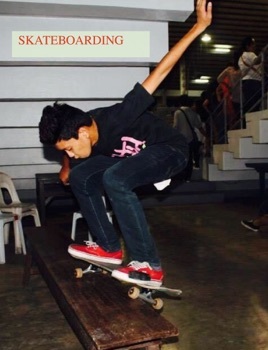 Skateboarding is an action sport which involves riding and performing tricks using a skateboard.Skateboarding can also be considered a recreational activity, or a method of transportation. Skateboarding has been shaped and influenced by many skateboarders throughout the years. 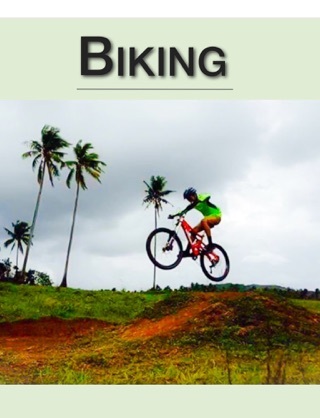 So, to know more about this interesting sport, feel free to download this eBook. More Books by Manolito Casanada Jr.